Smokepurpp just dropped the video for “Sauce Like This,” off his forthcoming Deadstar 2. 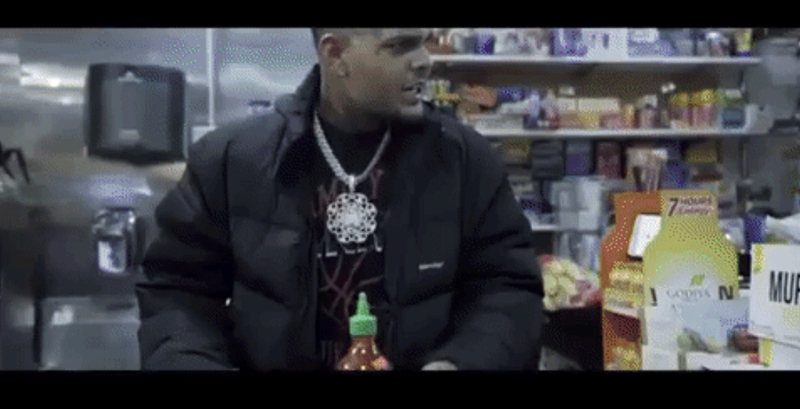 In the clip that just a little under two minutes, Purpp and his homies mob an NYC bodega, while the rapper takes the time to brag about how your sauce couldn’t level up to his and how different his life used to be. Watch “Sauce Like This” below and tell us what you think!